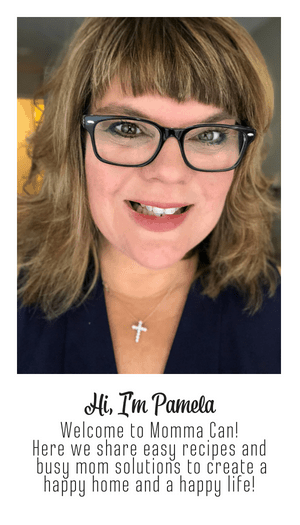 Whether you are a busy mom or a doting grandparent, capturing those special Easter moments are a wonderful way of preserving memories for years to come. 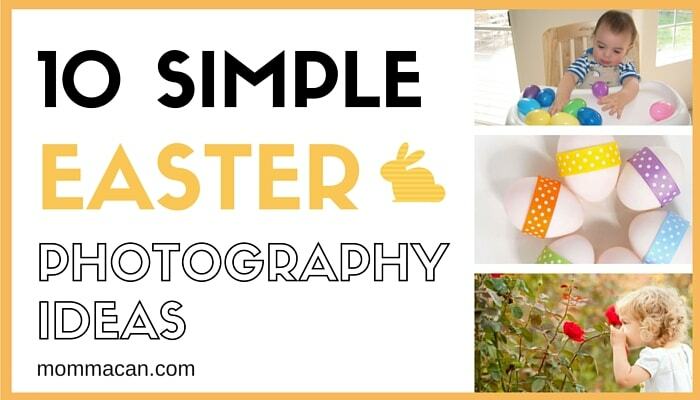 Easter photography does not have to be fancy, but it is nice to have a simple list of Easter photography ideas to have so that you don’t miss out on some special photography keepsakes of your family. Listed below are a few examples. I will love to hear few more in the comments if you have more ideas! For infants – Take photos with an adorable stuffed bunny or another favorite cuddly friend. For babies who are sitting upright in high chairs. 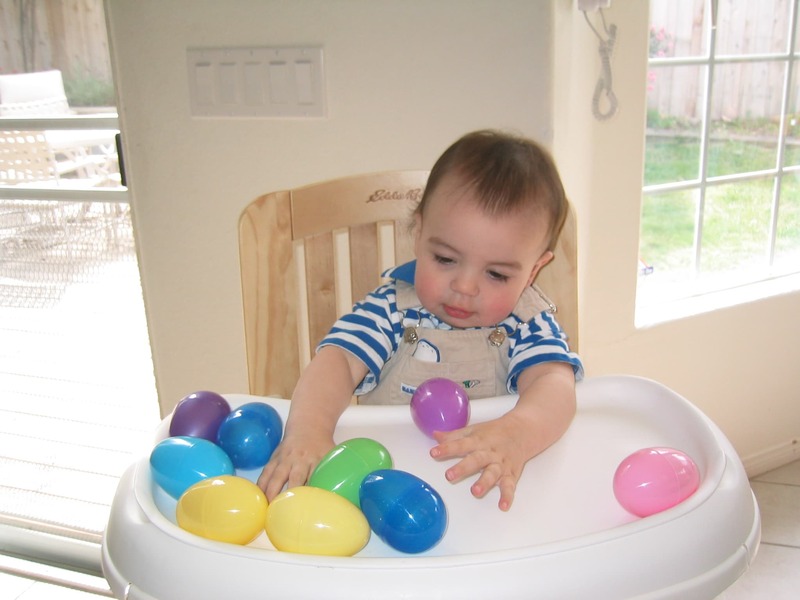 Take photos with high chair table filled with plastic Easter eggs. 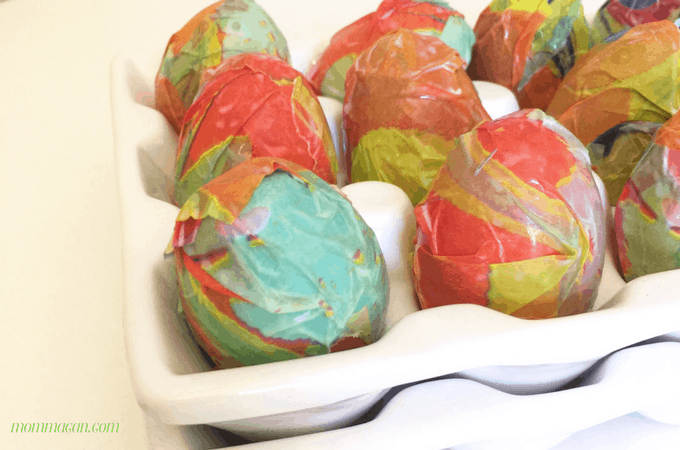 Take closeup photos of dyed Easter eggs. Take close-ups of hands dyeing the eggs. Take close-ups of the eggs after dying. Take several shots of the Easter egg hunt. Take photos of children and teens in Easter attire. Take a close up of the little ones with their Easter baskets. Take a family portrait in your Spring attire. Take pictures of Easter Decorations, especially your favorites or your DIY Easter crafts. This photo was taken before I ever owned a fancy DSLR camera. But I still enjoy the colors and the handsome little guy in the photo. Question: Which photos are your must-haves during the Spring and Easter season? Update: These days I am using the A600o Sony Mirrorless Digital Camera and it is fantastic.